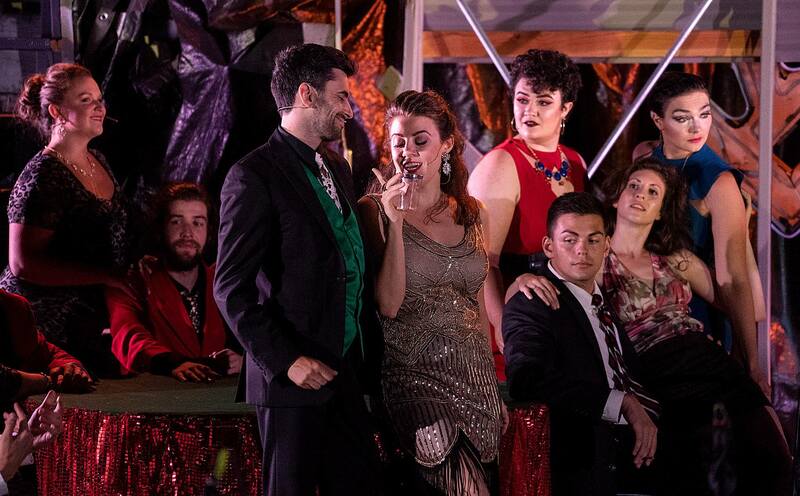 Opera NEO Summer Opera Festival and Workshop 2019: Tired of trying to fit the mold? Spend a summer discovering what makes you a unique artist! Join us in beautiful San Diego to find inspiration, grow, learn, network, and make great music. Opera NEO is created for the next generation of opera singers to prepare and inspire them to perform at the highest level. We provide individual attention and a welcoming community for safe exploration. All participants sing a role in one of our three fully-staged, single-cast opera productions with professional orchestra. Additional performance opportunities are offered in a Cabaret (scenes program), concerts, and other community events. Be a part of this intensive opera workshop for the 21st century artist!